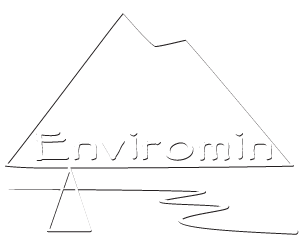 Katie Seipel – Enviromin, Inc.
SME 2019- Abstract Submission deadline! This team of MSU Bobcats is excited to welcome our first MT Tech Digger! Winter has arrived a little early at Enviromin!